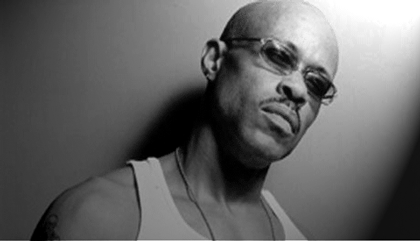 GURU-ONE OF THE BEST THAT EVER DID IT!!! REST IN PEACE GOD! 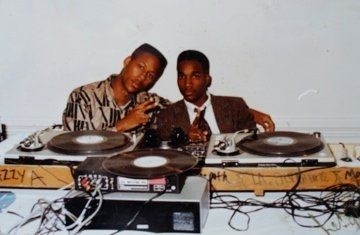 …this is a picture of me when eye was a hip hop DJ in a previous life!!!! PEACE! Posted on May 18, 2012, in ALCHEMY, Allah, balance, consciousness, Dharma, ENLIGHTENMENT, God, hip hop, Islam, karma, love, mantra, meditation, mind, motivational story, mystic, poetry, science of mind, Self Realization, soul, spirit, spiritual, sufism, wisdom and tagged be the change, dj PREMIER, Gangstarr, God, GURU, interfaith, knowledge of self, religion, self knowledge, spirituality, street preacher, triple darkness, true self. Bookmark the permalink. Leave a comment.